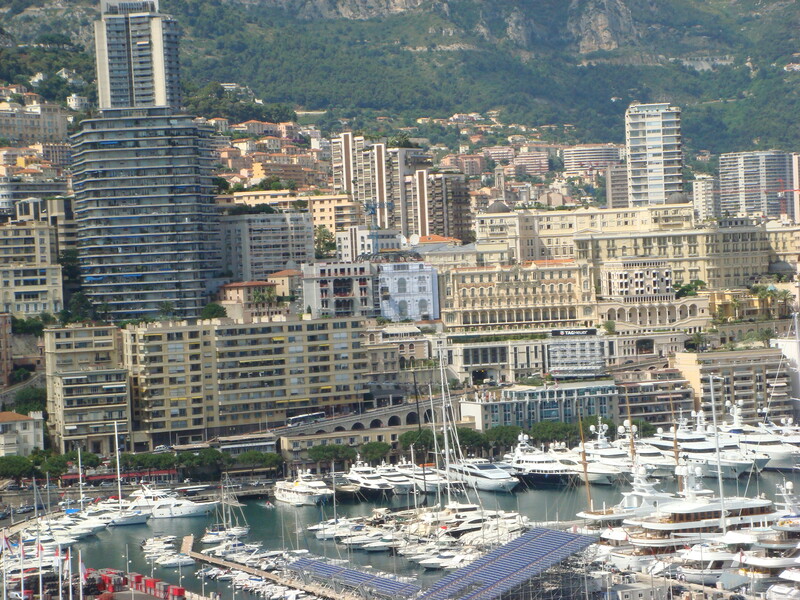 If you are looking for the perfect destination wedding spot, go to Monaco on the French Riviera. This is where the highly anticipated Royal Wedding took place. 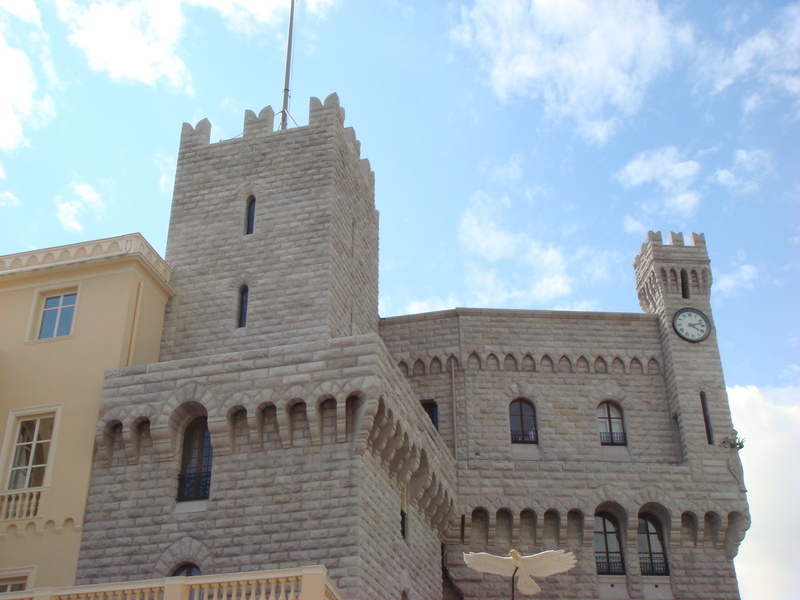 The fairy-tale principality of Monaco is where Prince Albert II and his South African fiancee tied the knot. She wore a glorious Giorgio Armani wedding gown with a 15 foot train. 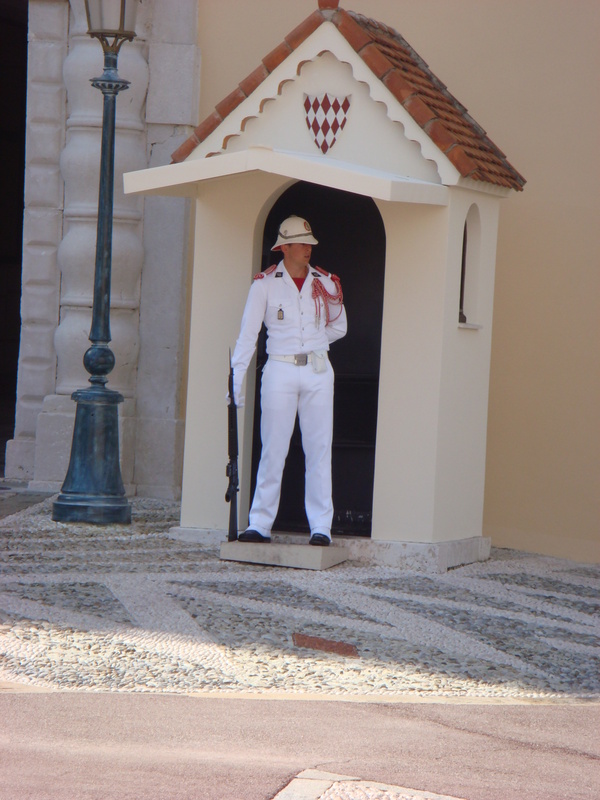 There were two separate events: a small civil ceremony in the Throne Room of the palace and a lavish Catholic ceremony. 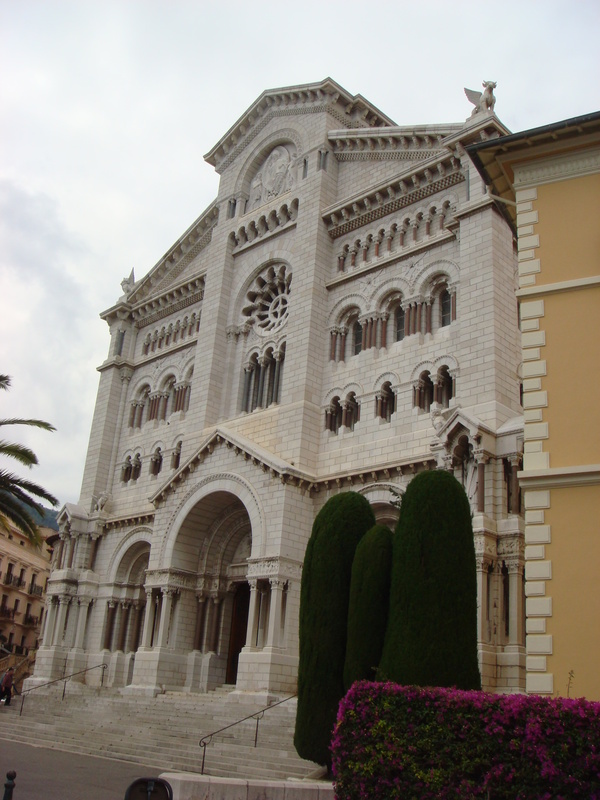 The religious ceremony of Albert’s parents, Prince Rainier III and Grace Kelly, was held in the magnificent Cathedral of Monaco in 1956. There were 3,500 guests at the religious ceremony in the Palace courtyard with 20 heads of state including: the kings of Spain, Sweden, Lesotho and Belgium as well as the Presidents of France, Ireland, Iceland, Lebanon, Malta, Germany and Hungary. Famous opera stars, models and notable race car drivers were also invited. The dinner was be prepared by renown French Michelin three-star chef Alain Ducasse. 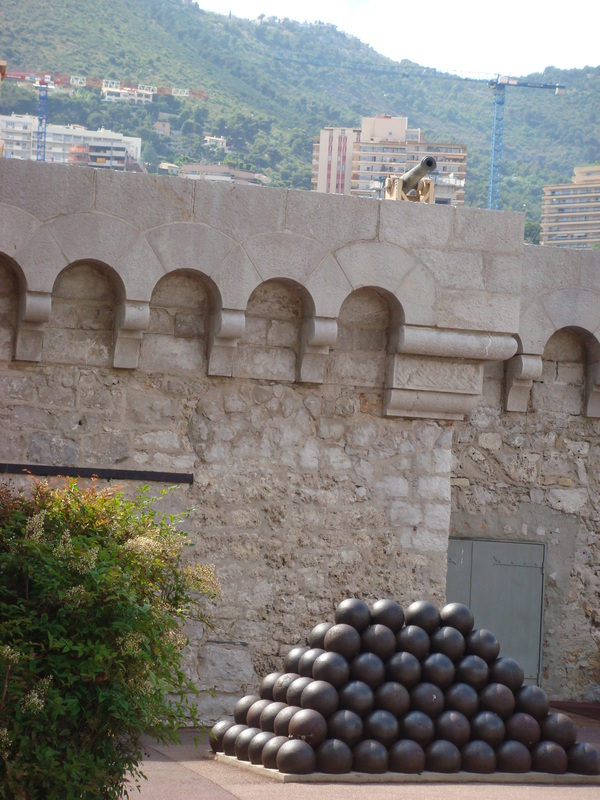 “His Serene Highness” is the Prince’s title; used by the reigning families of Monaco and Liechtenstein. 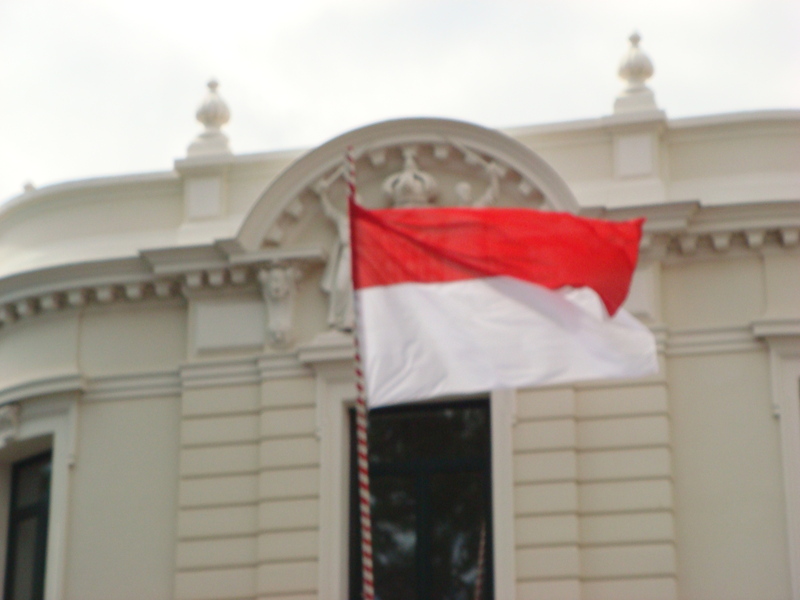 Prince Albert II is the 53-year-old ruler of the tiny principality of Monaco that is subdivided into three municipalities. 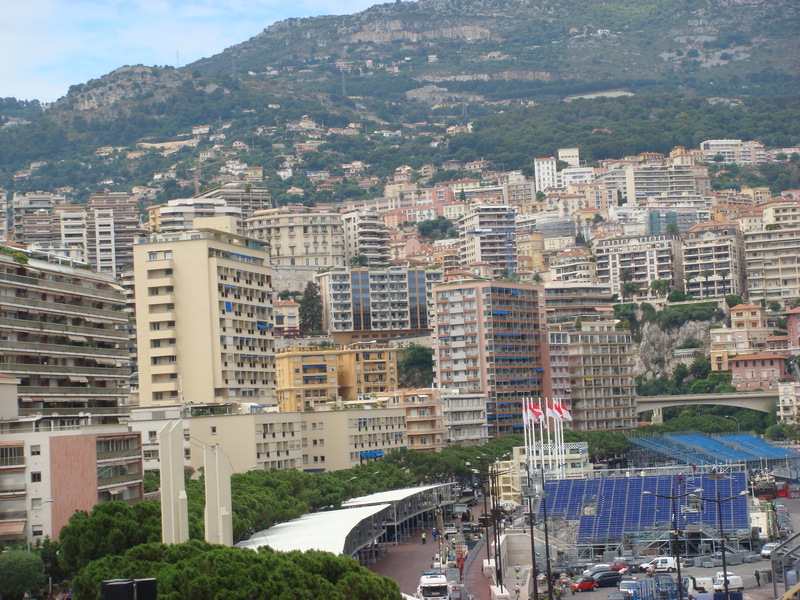 Monaco (Monaco-Ville) is the old city located on a rocky promontory extending into the Mediterranean, known as the Rock of Monaco. 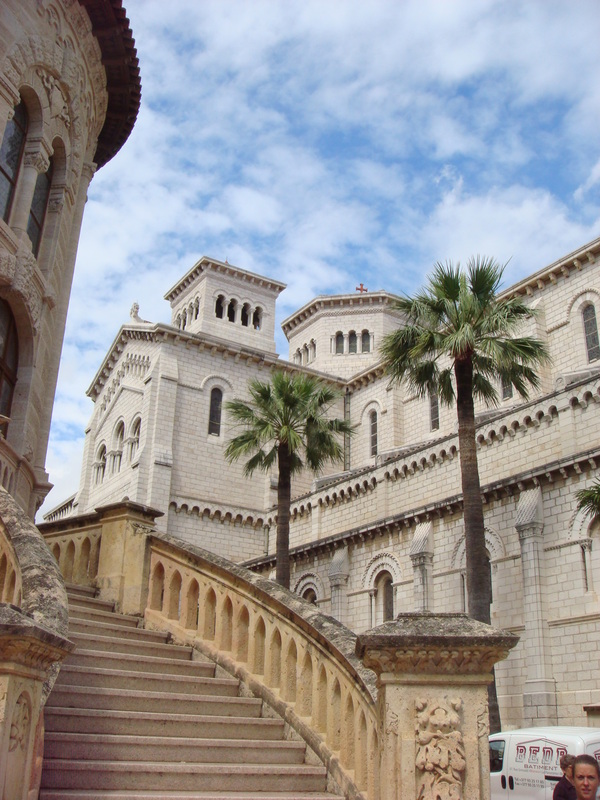 This is where the Palace and the Saint Nicholas Cathedral (Cathedral of Our Lady of the Immaculate Conception) of Monaco are located. 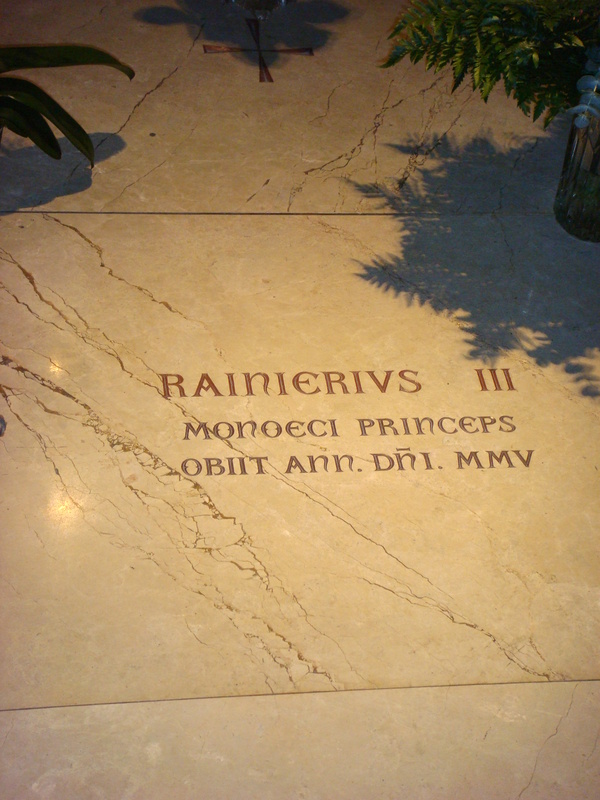 Many of the Grimaldis were buried in the Cathedral including Grace Kelly and Prince Rainier III. 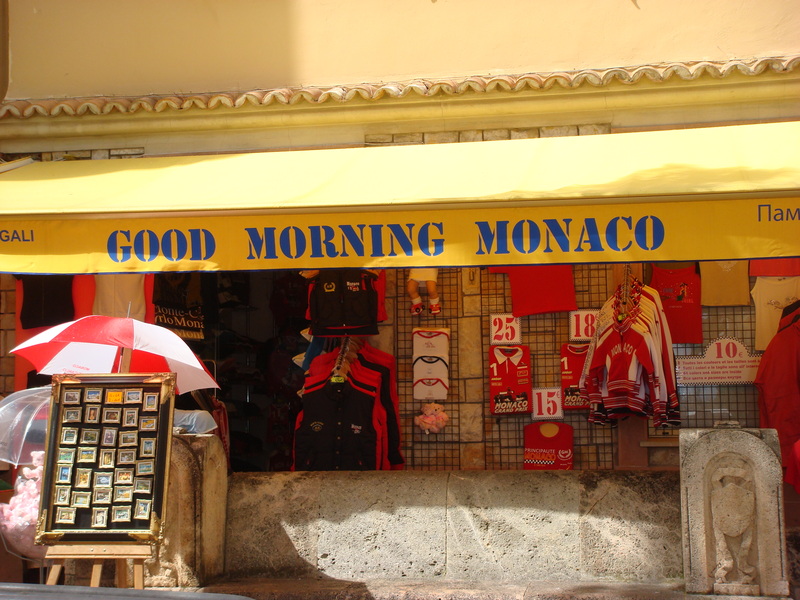 Prince Albert II is the head of state and the head of the House of Grimaldi that reigns over the income tax free principality of Monaco that houses the gambling center of Monte Carlo Casino. 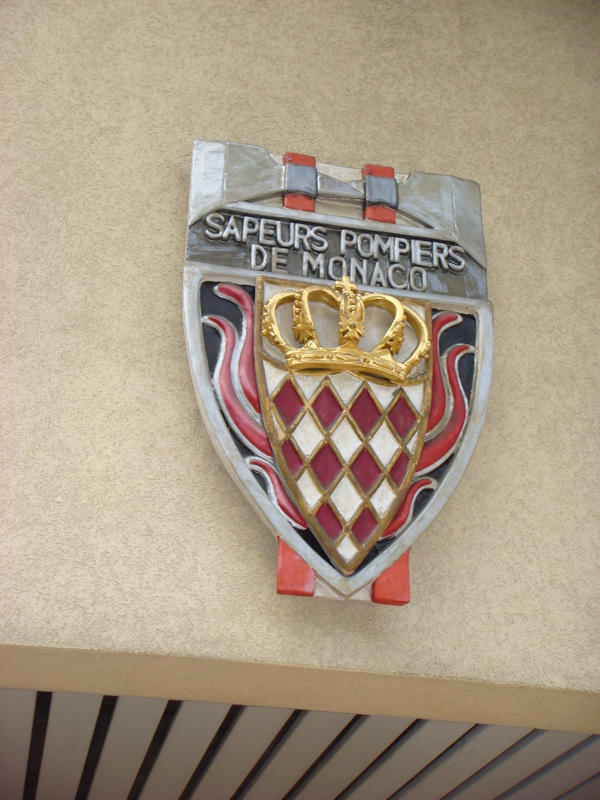 The House of Grimaldi has ruled Monaco since 1297, and the state’s sovereignty was officially recognized by the Franco-Monegasque Treaty of 1861. Charlene Wittstock is a South African former Olympic backstroke swimmer. 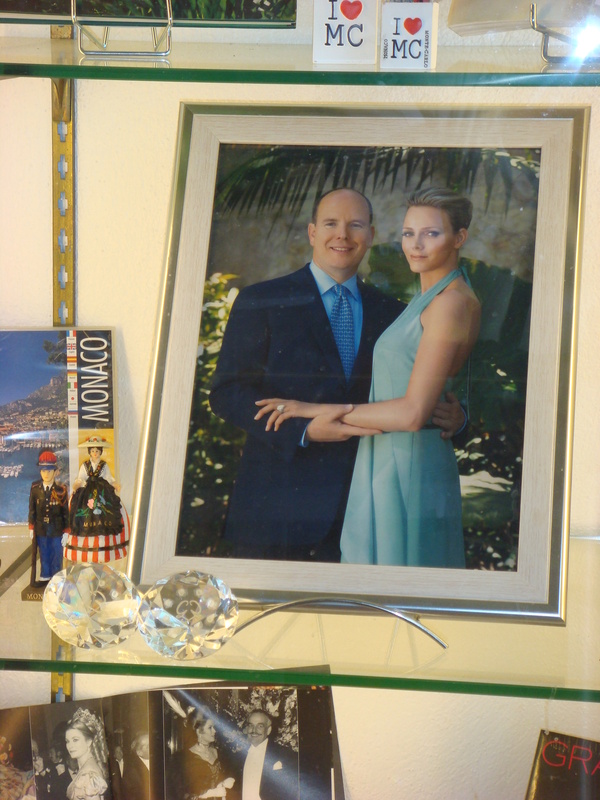 Prince Albert II met Charlene Wittstock in 2000 when she traveled to Monaco for a swimming competition. Prince Albert participated in five Olympic Games, from Calgary in 1988 to Salt Lake City in 2002, as a member of the national bobsleigh team. He has been a member of the International Olympic Committee since 1985 and he is the President of the Monegasque Olympic Committee. They attended the wedding of Prince William of Wales to Kate Middleton at Westminster Abbey on April 29, 2011 in London, England. 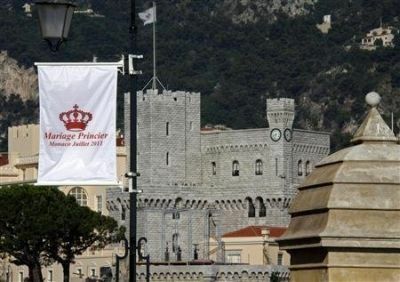 A flag announcing the wedding of Prince Albert II of Monaco and his fiancee Charlene Wittstock flies above the guarded Monaco Palace. Now Europe will have another attractive princess for the tabloids to exploit. 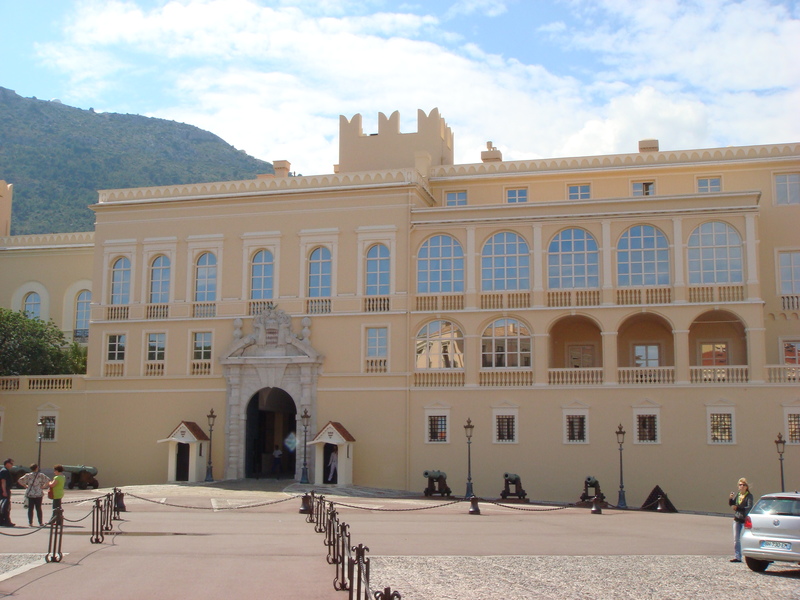 This will be the first wedding of a ruling prince in Monaco since Albert’s father, Prince Rainier III, married Hollywood actress Grace Kelly in 1956. Prince Rainier ruled the Principality of Monaco for almost 56 years, making him one of the longest ruling monarchs of the 20th century. 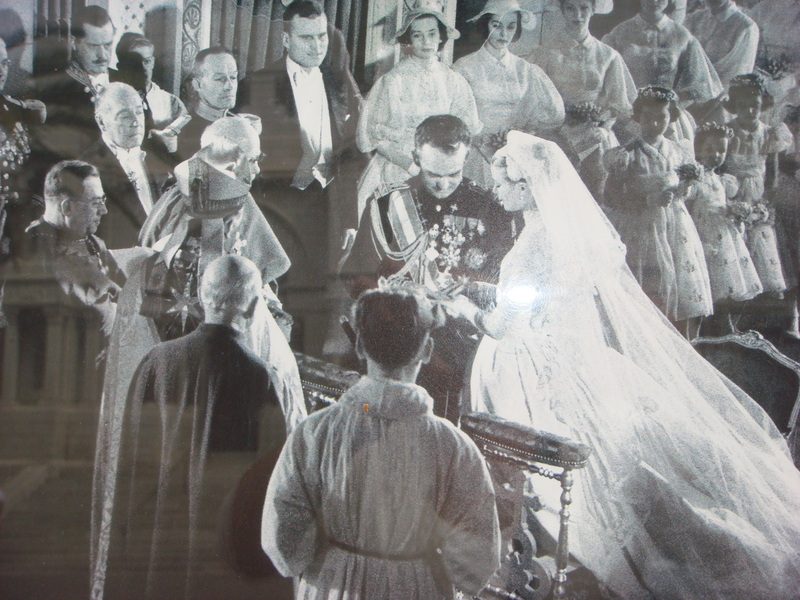 The wedding of Prince Rainier III and Grace Kelly took place before 600 guests at Saint Nicholas Cathedral in Monaco and was watched by 30 million television viewers in 1956. Grace Kelly’s ivory, lace and satin gown was reportedly the model for Kate Middleton’s wedding dress some 60 years later. 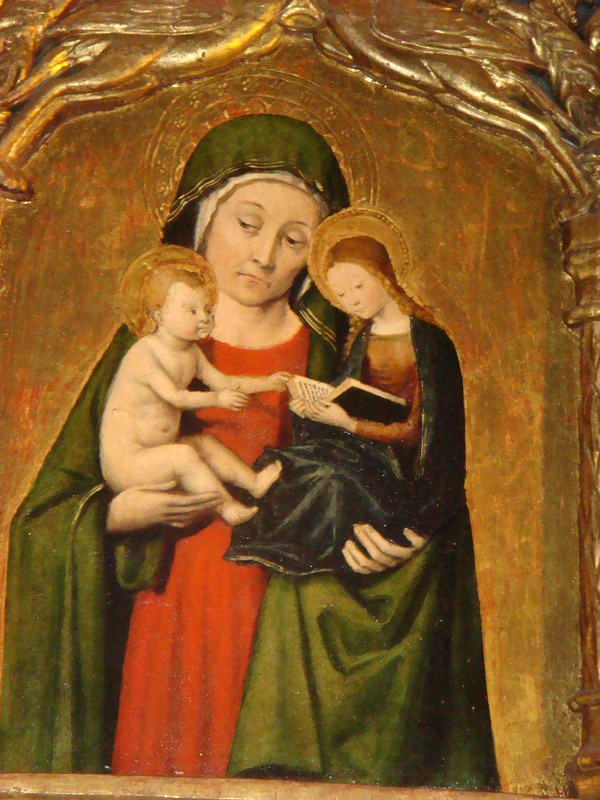 They had three children: Caroline, Albert, and Stéphanie. Grace Kelly retained her American roots, maintaining dual US and Monégasque citizenships. She died on September 14, 1982, when she lost control of her automobile and crashed. Her daughter Princess Stéphanie, who was in the car with her, survived the accident.